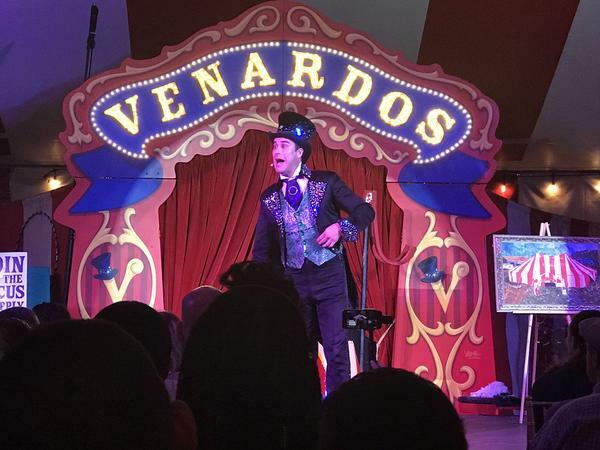 Venardos, a former Ringling Bros. and Barnum and Baily Circus ringmaster, joined The Roman Show to talk about the Vernardos Circus, which will run until February 25 at the Town and Country Mall. Venardos Circus includes signing and various performances. The Roman Show’s host Rodolfo Roman and co-host Jorge Alonso talk AEW, Jay White becomes new IWGP champion, Anderson Silva’s future and Cain Velasquez return. Follow us on our socials: Twitter, Facebook, Website, Youtube and instagram.